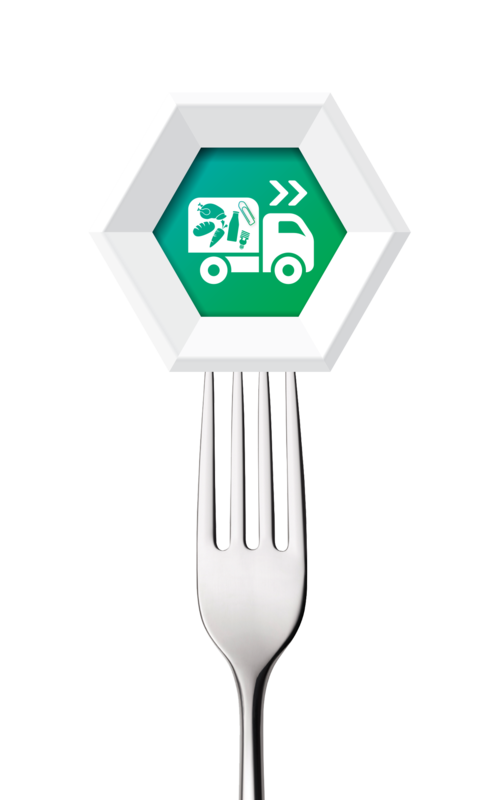 This month’s edition of the food-e is all about safe & secure supply and accredited supply chains. e-foods knows the importance of traceability for our clients. • Sheepshead fish - very queer (and slightly scary) looking! • This month's Superfood - fish! Read the October's Food-E newsletter here.